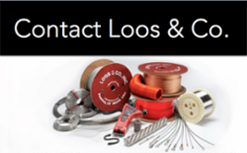 Loos and Company Products - Loos & Co., Inc.
Our Commercial Series Sheaves support a wide variety of applications, including elevators, fitness equipment, surgical devices, rigging, lifting, and OEM equipment and operations. We highly recommend that you use these product in conjunction with Loos & Co., Inc. Wire and Wire rope for the best possible performance. Available in Aluminum and Stainless steel with several bushing/bearing options. These are commercial, general sheaves meant for light duty applications. Standard sizes are listed and are available for fast shipment. 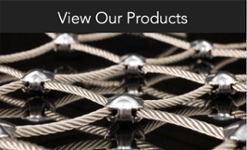 Visit our Small Cable Sheaves page. Available in nylon, spx polymer, aluminum, and alum-ceramic materials, these sheaves are made for light loads and high speeds, and available with groove profiles to match your current configuration. We offer metric and inch bore options. These higher performance products work extremely well in engineered applications. Visit our All Purpose Light Duty Sheaves page. All components are made in the USA and are built from stock components to meets your specific requirements. Delivered in 3 days or less to you door or jobsite, these steel sheaves are available as a replacement to many popular Gunnebo Johnson and McKissick sheaves — or in your own design! 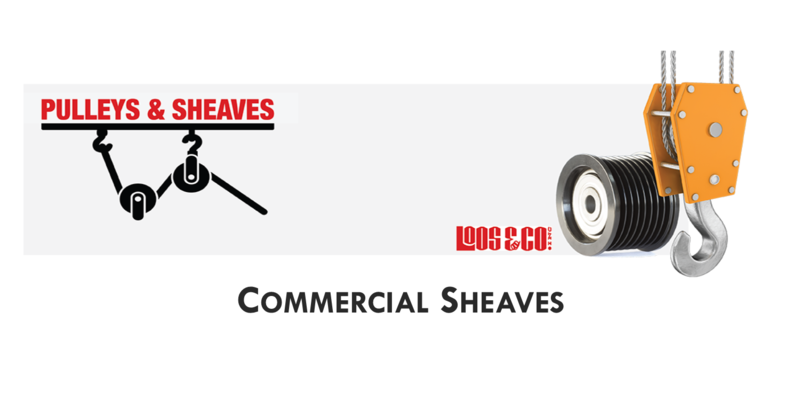 Call or visit our On-Demand Sheaves page today for an immediate price quote. If you don’t see what you need in this catalog, we can find it for you. Provide us with the specifications you need and we will provide you with a quotation for your application. No design is out of the question — and if we can’t provide it for you, we’ll help you find who can. Call our sales team to get started. Visit our Custom Sheaves page. Get exactly what you need in your applications to ensure you get the most from your wire ropes and sheaves. 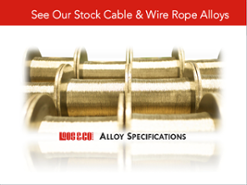 Pair these custom products with our wide range of wire rope and cable products and you will get the performance you need, when you need it.